You may never wield executive powers, but you can at least sorta smell like the guy who does with the Presidential Soap Collection from Caswell-Massey. 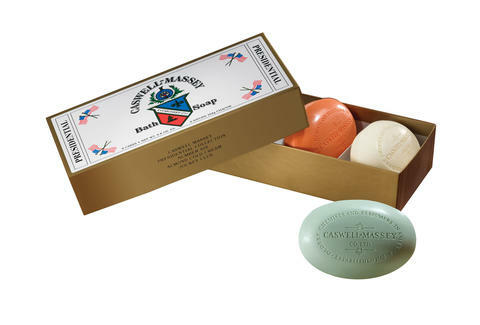 The around-since-forever American apothecary has boxed three of its soaps that once graced the showers of George Washington, Dwight Eisenhower, and John F. Kennedy. So whether you're feeling the Almond Cold Cream (Eisenhower's favorite), Number Six (Washington's pick), or Jockey Club (Kennedy's bar), each 5.8 oz soap will leave you feeling positively presidential.